Vítor Tedim Cruz was born in Porto, Portugal in 1974. He received his M.D. degree at ICBAS-HGSA, University of Oporto (1992-1998), was graduated in Neurology (2001-2005), proceeded with a post-graduation in Health Systems Management at University of Oporto Business School (2009-2010) and concluded his PhD in Health Sciences & Technology at the University of Aveiro in 2014. In 2015 integrated the Epidemiological Research Unit at the Public Health Institute of the University of Oporto. His major research interests are in neurorehabilitation, cognitive and behavioural neurology and cerebrovascular diseases. He is the principle investigator and co-investigator of public funded scientific projects and co-author of 36 international peer-reviewed articles indexed in Pubmed, 15 books and book chapters. He lectured in Neurosciences as an Invited Assistant at the Health Sciences Department, University of Aveiro (2006-2014). As a Senior Neurologist (since 2006) he runs a memory clinic at the Neurology Department, Centro Hospitalar Entre Douro e Vouga, Santa Maria da Feira, Portugal. In 2011 co-founded Neuroinova, a company dedicated to research and development of technologies in the field of cognitive rehabilitation and commercialization of COGWEB®, Brain on Track® and CACAO® systems. In 2013 co-founded Stroke of Genius, a start-up company dedicated to research and development of a system (SWORD®) to improve motor rehabilitation of stroke and other neurologic patients. 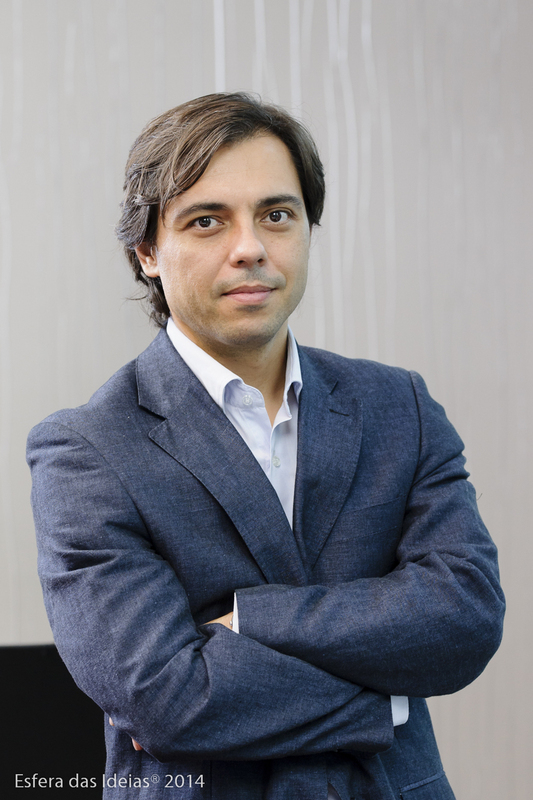 He is member of the board of the Portuguese Stroke Organization (since 2011) and of the board of Neurologists of the Portuguese Medical Council (since 2012).